Alliance Solutions provide IT support and management services to businesses throughout Hertfordshire and beyond. 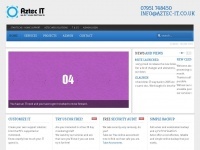 Cloud and on-premise IT solutions, outsourced IT management services, cyber security solutions and software projects. 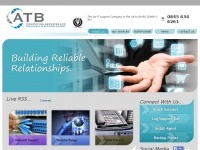 We are experts in IT support, fully managed IT solutions, cloud and network security. 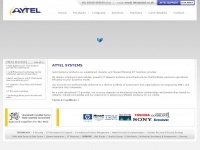 Aytel.co.uk - ICT Solu­tions Car­diff | Mana­ged Ser­vers Car­diff, ..